You came to the right place. With over eight years of experience partnering with hundreds of local businesses (literally! ), it’s no wonder you’ve found us while searching for Kelowna web design agencies. The ultimate success of your website project all begins with our approach. It may sound boring, but having a defined approach is why we have so many happy Kelowna web design clients. The Roketto dream team is full of highly skilled Kelowna web designers, developers, brand specialists, copywriters and marketing strategists. Our diverse skill set and combined experience help ensure the ultimate success of each and every website and marketing project we take on. Your website will be created with lead generation in mind, featuring key layout and design choices to increase your website’s goal conversion rate. We will brand the entire website to match your company’s visual identity, featuring a responsive design which is optimized for all devices. From the logo to the colours and everything in between, our Kelowna web design team will build you a website that features a custom design created specifically to promote your brand and help grow your business. Your business is always changing, and your team is the first to know. But what about your prospects and customers? If you’re not making the time to update the content on your website, your visitors are being left in the dark. With a dedicated support team of Kelowna web design experts, making updates to your website will be a problem of the past. 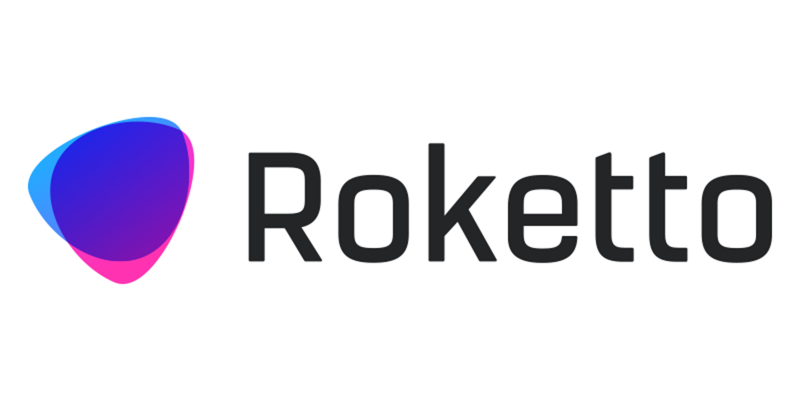 Roketto was founded in October of 2009. Since that time we’ve outgrown multiple offices and expanded our team substantially. We’ve added key players to our team to help Kelowna businesses like yours reach their business growth goals. At Roketto, we have dedicated account directors for each client. They set up our management tools (like Basecamp, Forecast, and more) for each new project, which helps us to meet and exceed deadlines, communicate with our clients and deliver on scheduled milestones. Being a Kelowna website design agency, we meet with our local clients face-to-face whenever needed, but we also love to collaborate with online tools to make things as easy as possible. We follow a proven process, and take timelines very seriously, ensuring your projects are managed efficiently and delivered on time. For those of our clients who are striving for growth, it’s absolutely to key that we create a marketing strategy to drive traffic to your website, generate leads and grow your business. We told you we’re in this for the long-term! Funny you should ask, being that it’s our mission to help grow our client’s businesses. Our many years of positive feedback as a Kelowna website design agency prove we know what we’re doing when it comes to helping companies grow.